Mamolelekeng Nkoebele is a remarkable woman. What makes her different? She’s 82. And she’s single-handedly raising five orphaned great grandchildren by herself. Struggling to access education and basic services (e.g.water, electricity). 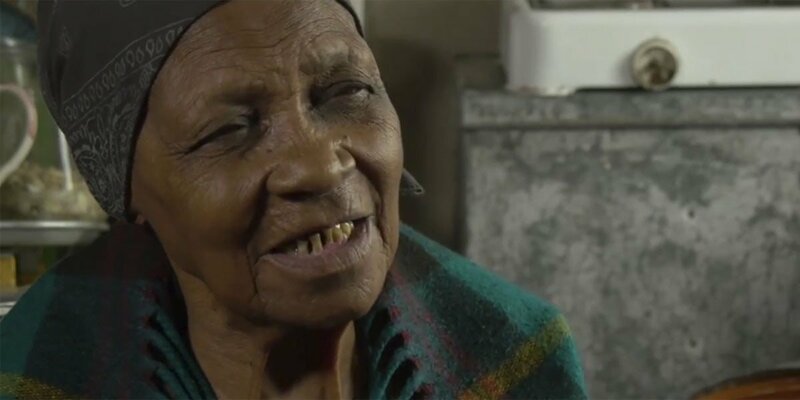 That’s why Mamolelekeng took in five orphaned great-grandchildren when their parents died. This is her story. Since 2007, our team in Lesotho have been working together with community leaders to change this reality. We have identified orphaned and vulnerable children and their families who desperately needed help. “I used to ask myself daily what would happen to the kids if I die and leave them in our old shack,” Mamolelekeng remembers. Everybody is much happier now, enjoying the benefits of a new house, a safer and cleaner environment, and better opportunities for her great grandchildren who will have a secure place to live after she’s gone. At 82, you would think she’s resting easy. Not so. Not with five children to look after.